3 Southern Californian National Forests for You to Enjoy! This summer head on over to California for some unique camping experiences! 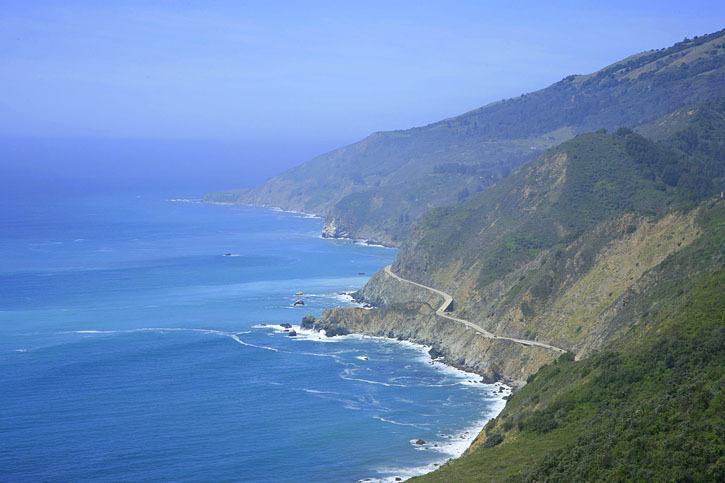 California has an amazingly diverse selection of environments for you to choose from during your stay. Whether you want to have an ocean view or be surrounded by forest – or even head out to the desert, California has what you are looking for. We’ve selected a few great National Forests for you to visit during your summer California camping getaway. Located about four and a half hours north of Los Angeles is the Los Padres National Forest. Los Padres encompasses a large portion of the California coast, and is home to an amazing variety of plant and animal life. Los Padres can offer you a unique experience whether you’d prefer to be near the beach, or up in the lush forest. Los Padres even has desert areas in it! Spend your time hiking the numerous trails, or check out the variety of watersports or climbing activities the park has to offer! Just outside of Los Angeles itself is the beautiful Angeles National Forest. You don’t have to go far for the city to give way to natural forests that have been preserved for local wildlife to thrive in and humans to pay visits to. 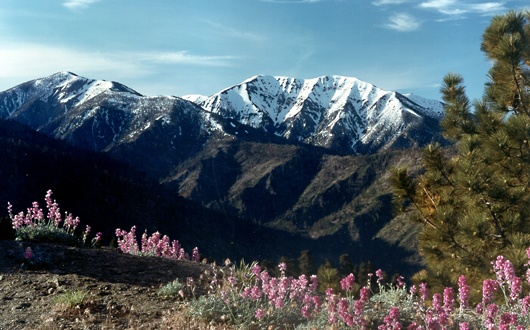 Angeles National Forest is full of things to do and sights to see. Aside from the many hiking trails, visitors can enjoy swimming and even fishing. Summer California camping is sure to be full of surprises at Angeles National Forest. With a great forest located just outside the city, there’s no telling what kind of adventures you’ll have. Last but certainly not least is Sequoia National Forest. 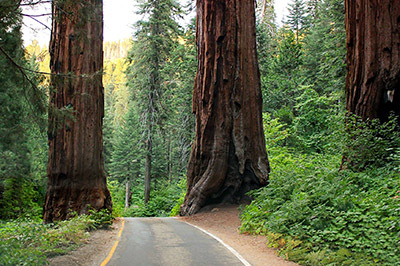 As its name indicates, Sequoia is home to the world’s largest trees. They are a sight you do not want to miss! With plenty of hiking trails, you’ll be sure to get your fill of the forest’s breathtaking environment. Stay cool during your summer California camping trip under these beautiful trees. 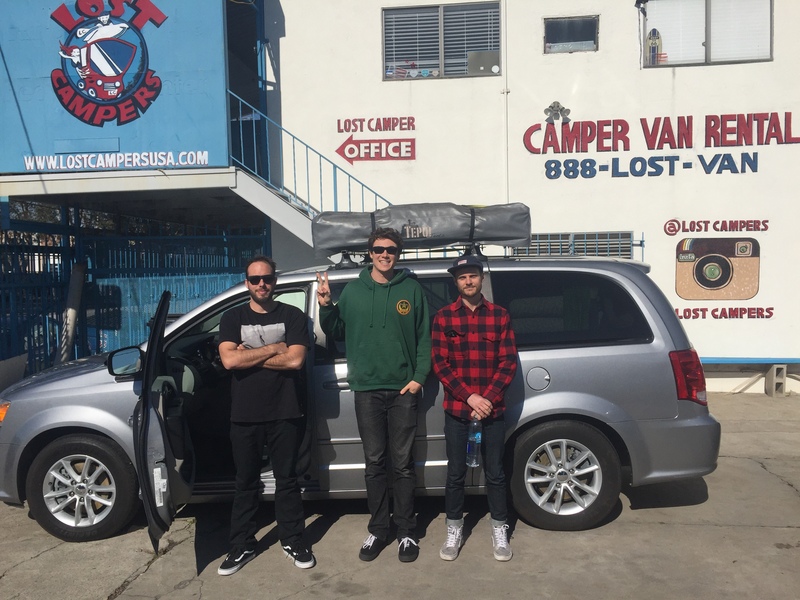 A Lost Camper’s campervan can get you there in no time. Sequoia (and King’s Canyon) have plenty of scenic driving routes to take- no need to worry about packing up your entire campsite! A campervan from Lost Campers has all of your gear in one easy to move place. Sequoia National Forest is only about a three and a half hour drive from our Los Angeles depot. We’re booking up fast for the summer season, be sure to get your quote today! When it comes to things to do in Hollywood there is definitely plenty to choose from. For a Lost Camper, Hollywood makes a great one or two day trip to put your LA tourist hat on and get lost! We have some great recommendations for camping near Hollywood and fun things to do. 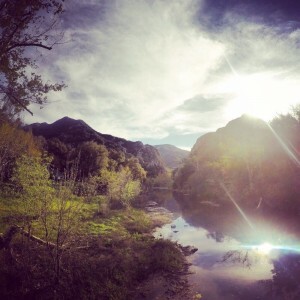 If you are looking convenient camping near Hollywood, but are still seeking the movie fan experience blended with outdoor scenery than look no further than Malibu Creek State Park. Remember the show M*A*S*H or the movie Planet of the Apes? These are some of the notable films shot at Malibu Creek State Park. 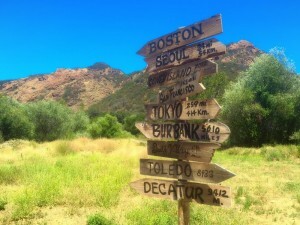 The park is located near the Santa Monica Mountains roughly 25 miles from Los Angeles. With traffic (in LA there is pretty much always going to be traffic) it is about an hour away from all of the popular Hollywood attractions. The campground has clean facilities and offers 62 tent camp sites and 4 RV sites. With a campervan you can reserve a tent site as they are not considered to be an RV. If you end up in a part of the campground where shade is a little scarce at the campground, no worries as you have an awning on your campervan to remedy that! There are flushing toilets, solar heated showers (paid), picnic tables and fire rings at each site. 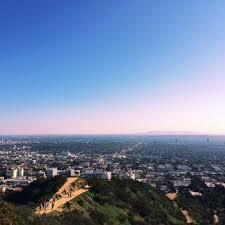 There is plenty of hiking, biking and rock climbing to help you reset after the crowded streets of Hollywood. If you follow the streamside trail you will come across the Rock Pool, a volcanic swimming hole surrounded by some fun bouldering rocks. Another must see is the M*A*S*H site. It is a super short and moderately steep hike up Crags road to reach the old movie set. There is still an old military jeep there along with famous signs from the show. The views from the M*A*S*H site are gorgeous and well worth the short hike to reach it. Whew! I can go on and on about hiking and camping near Hollywood, but here are some things to do other than that….. It is crowded and very touristy however it is the epitome of Hollywood history. 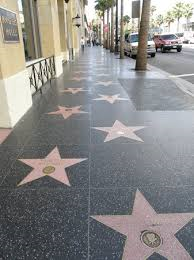 The immortalized hand prints of movie stars past and present and the brass stars decorating the ground under foot. Find your favorite stars and honor their art with a visit to their star. Visit the Dolby theater, home of the Academy awards or stop into the Hollywood Roosevelt along the way. The sign of all signs! 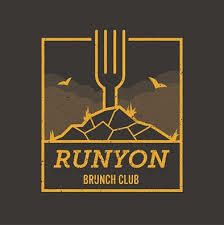 Runyon Canyon is a 160 acre park with on the eastern end of the Santa Monica Mountains. You can reach the southern entrance of the park at the north end of Fuller Avenue in Hollywood. The park has one main loop with a variety of dirt trails to hike as well. 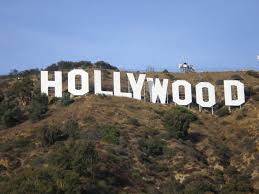 Celebrity sightings are common as the canyon is very close to the Hollywood hills. Stop in for dinner at Gardner Junction. Chef Steve Brown will awe your taste buds with some of the most fantastic cuisine in LA. The food is all locally sourced with an ever changing menu that flows with the season. Camping near Hollywood can be fun and memorable. Adventure awaits you and Lost Campers can get you there!